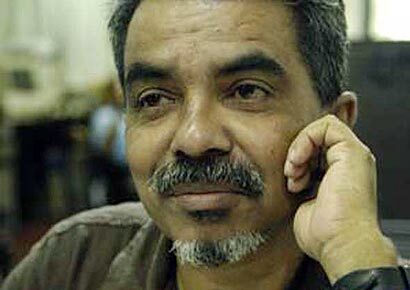 The petition regarding his disappearance of journalist Pradeep Ekneligoda, filed by his wife and two sons, was called up before the Court of Appeal yesterday, and justice W. L. Ranjith Silva reprimanded the state counsel for not filing objections so far on behalf of the respondents in the case.. The state counsel informed court that the Colombo Crimes Division was carrying out investigations into the incident. While stating that the investigation process is not the concern of the courts, the judge said that since objections had not been filed on behalf of the respondents, they should be filed on or before January 18. Attorney at law Chrishmal Warnakulasuriya, appearing for the petitioners along with attorney at law Sonali Wanigabaduge said that even thought the case had taken a long period of time, no action had been taken as yet. The Inspector General of Police, DIG Colombo Nandana Marasinghe, two other police officers and the Attorney General have been cited as respondents in the case.